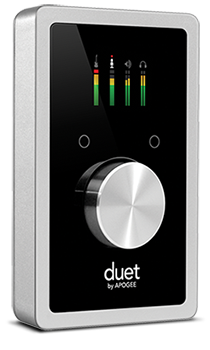 “The Apogee Duet is all I need. 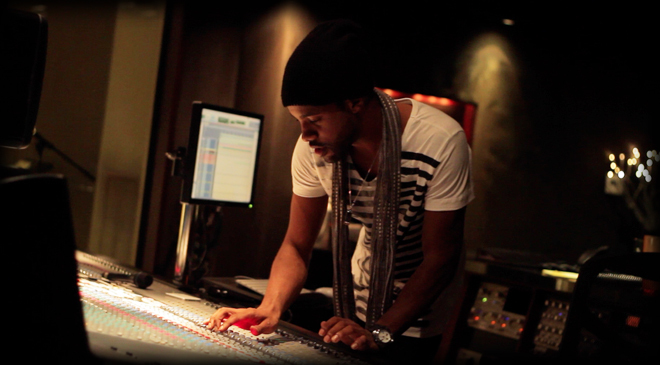 Whether used for recording on the road or in the studio, it gives me just enough to do what I need with the quality I need. I’ve been using Apogee products before I even knew what to do with them, beginning to record and produce in college. I simply wanted Apogee because my music peers were using them and it had the reputation of being the best. Overtime I learned and found out that Apogee was consistent and true. There has been a plethora of gear that has come out and still comes out, and one could say that its all the same or there’s a lot of competition, but there’s only room for 1 best, and that’s where Apogee products stand.